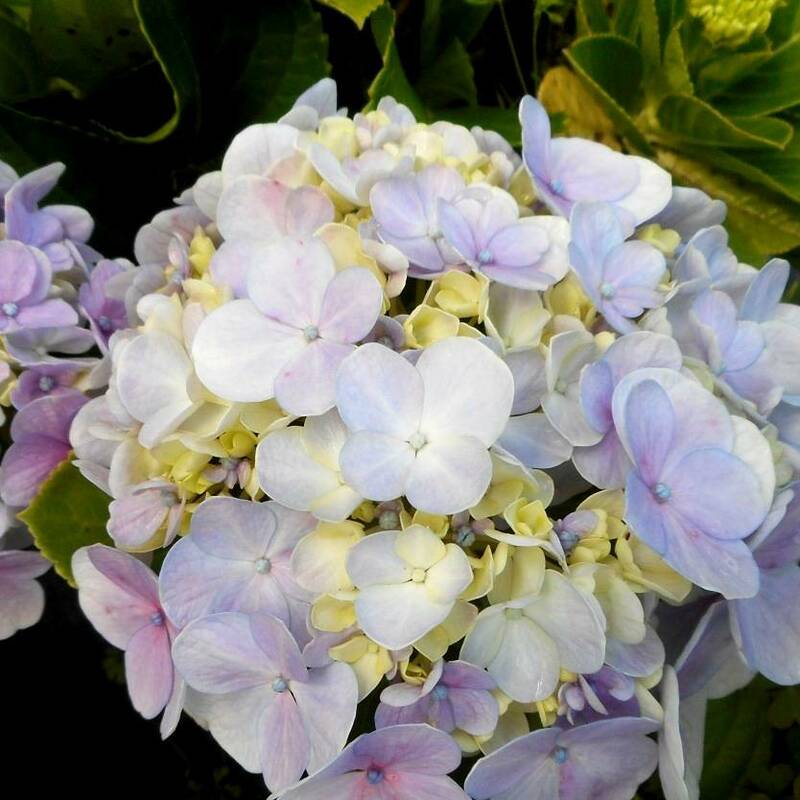 Assorted Hydrangeas are a stunning evergreen addition to your garden as iconic as they are popular. You'll see the gorgeous large globes of small, assorted pastel flowers used in floral arrangements and decorations all over the world and with good reason. 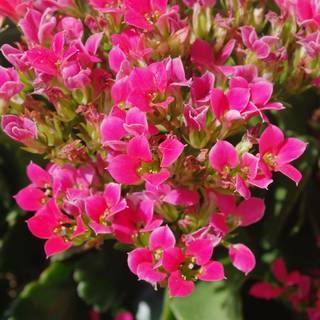 The stunning blooms appear in the warmer months from November to March, and grow this stunner to beautiful effect as a feature plant, lining borders, mass planting, for cut flowers or in tub planting. Growing 1- 1.5 metres tall the hydrangea is very low maintenance, wearing bright and glossy large foliage throughout the cooler months to lovely effect.